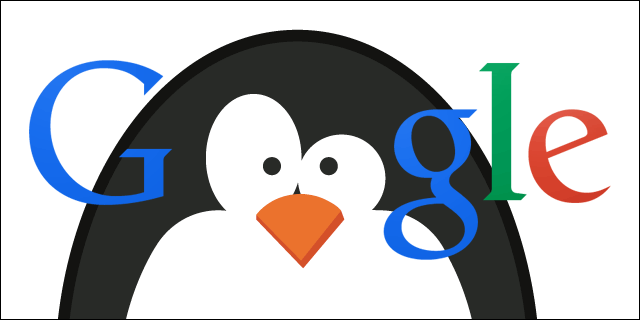 SEO Update: Is Disavow No More A Necessity With Penguin 4.0 Update? Tarun Gupta September 30th, 2016 Search Engine Optimization no comments. We have already discussed Penguin 4.0 Update at length since its roll out on 23rd of this month. To recall, the update is running in real time, and a granular one. 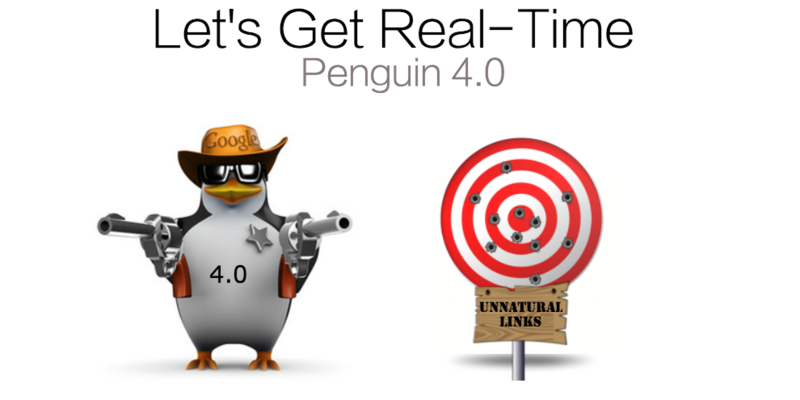 Being a real time update, Penguin 4.0 Update is now a part of Google's core search algorithm, just like Panda. Granularity means it would no more apply penalty side wide, but would be page specific or section specific. Period. While explaining the roll out in its blog post, Google said that they haven't altered anything with Disavow files. They will be significant like always. But now, as penguin 4.0 is going deeper, the claim seems a contrary one. Google continued by saying that new Penguin 4.0 algorithm no longer “demotes" but rather "devalues." The statement led webmasters to assume if Penguin will no more penalize a website for link spam. And it seems that they are right. 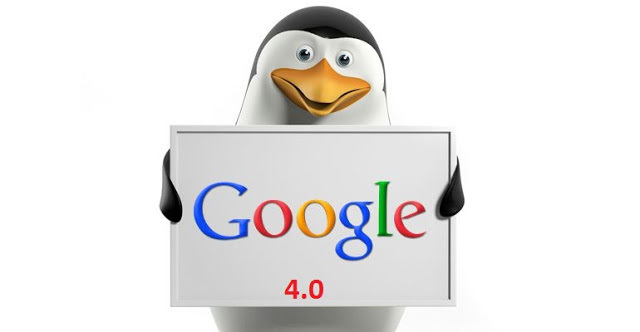 Googler Garry Illyes said it in a discussion that the new Penguin 4.0 Update managed to devalue spam instead of demoting. He, however added, that it doesn't make any change in Google's stand on the importance of disavow files. They remain will help you recover from Penguin issues. So, the question webmasters are putting forward is: If Google only devalues the spam and doesn’t demote the spam, then why we should be using the disavow file? When asked about the relevance of Disavow files in Penguin 4.0, he said that specifically there’s less need to use the disavow file. However, Gary recommended webmasters to use Disavow to skip the danger of manual penalties. That means you are no more bounded to use Disavow tool any more specifically for Penguin. Since devaluing the link is like ignoring the link, disavowing the link is the same thing. Nevertheless, you still need it for other link penalties, like the manual actions.